It’s that time of year again, when many folks make New Year’s resolutions about losing weight, eating more healthily, and getting into better shape. 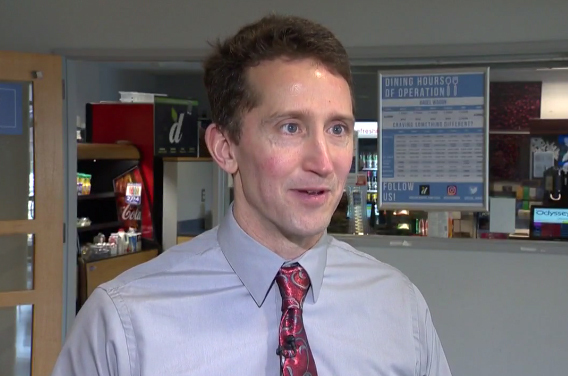 Dr. Bill Lunn, associate director of exercise science and director of Southern’s Human Performance Laboratory, recently discussed several popular diets in an interview with WTNH-News 8. He offered pros and cons to four of the most popular diets in America today.